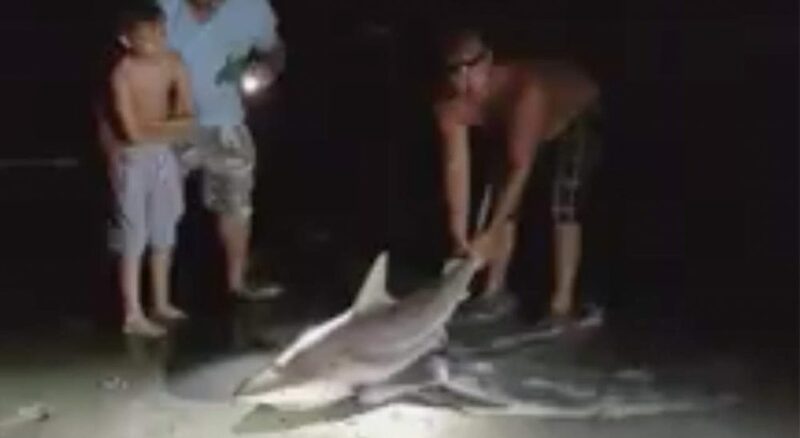 In Garden City, South Carolina, a fisherman was helped by tourists in returning a black shark to the sea after being caught by accident. According to the RT portal, the animal was between 120 and 150 centimetres long and still alive. Fortunately, the fisherman was not injured by the black shark. This species is protected by the laws of the United States if it exceeds the meter by 27 centimetres in length. The images published by the tourist Taylor McSwain were made viral through Facebook. Siccar Point Energy hires West Hercules rig for UK work.